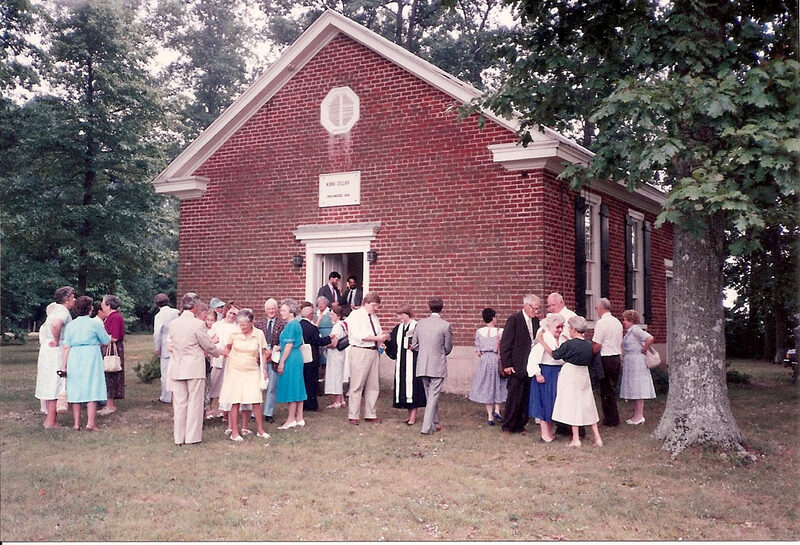 In 2011 the Kirk O'Cliff Presbyterian Church celebrated the 100th Anniversary of the Church's relocation (brick by brick) from its original location (established in 1876) to its present location (completed in 1911). As our "Church History" story states, the members of the Kirk in 1876 were diminishing due to the location. 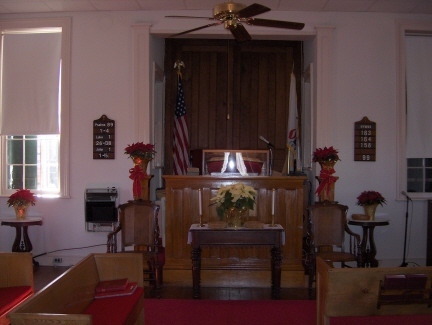 It was decided that a relocation would make Church access much easier for many members. So began a painstaking disassembly, move and reassembly of the entire Church structure. Stay tuned to this location on the web-site to see and read more relative information as to this upcoming event and the plans for our celebration gathering.